The Speaker of the House of Representatives, Hon. Yakubu Dogara, wednesday hinted that the National Assembly planned to increase teachers retirement age from 60 years to 65 years in a bid to retain experienced hands in public schools. This came as the National President, Nigeria Union of Teachers (NUT), Michael Alogba Olukoya, appealed to lawmakers not to approve the transfer of teachers salaries to the local government areas. 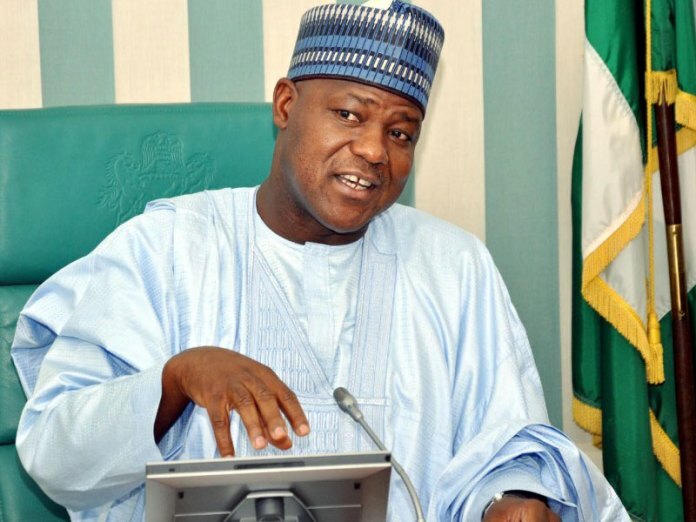 Speaking when he received a delegation from the NUT which paid him a courtesy visit, Dogara said the House will particularly back an upward review of teachers’ retirement age for the benefit of the Nigerian child. According to him: “We have done it for the tertiary institutions and the judiciary, so nothing should stop us from taking the bull by the horns. They say that wine gets better with age, it was the same consideration that motivated us to raise that of university lecturers, raise that of judges. So this is something we can pursue. He further promised that the legislature would improve the welfare and working condition of teachers to enable Nigerian citizens compete with the global world and produce citizens that can achieve development that the country seeks. However, Olukoya had earlier appealed that the state governments be allowed to administer teachers’ salaries as opposed to the local governments.